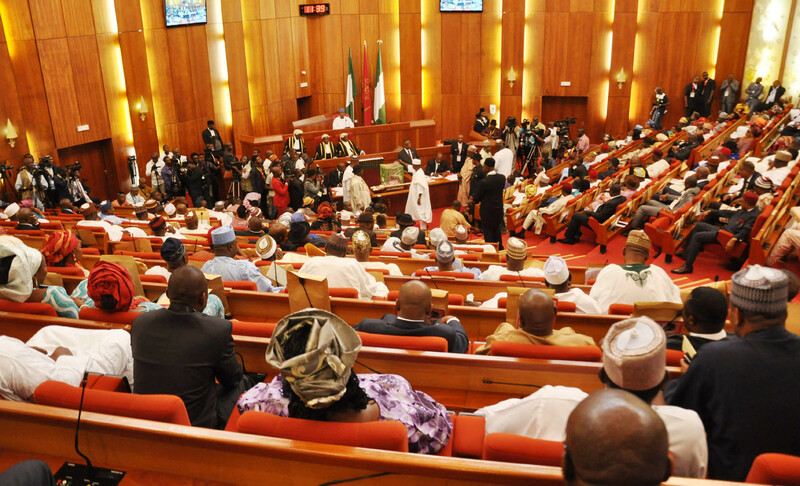 Just In: Senate suspends confirmation of INEC RECS – Royal Times of Nigeria. The Senate has suspended the confirmation of 27 Resident Electoral Commissioners (RECs) of the Independent National Electoral Commission (INEC) sent to it by President Muhammadu Buhari. Senator Peter Nwaoboshi, representing Delta North raised the motion at plenary on Tuesday. Nwaoboshi set the confirmation be stepped down due to president Buhari’s decision to retain Ibrahim Magu as acting chairman of the Economic and Financial Crimes Commission despite being rejected by them twice. Lawmakers who spoke on the issue wondered why Magu was still acting when he had been rejected. The senators asked the Senate President, Bukola Saraki to convey their decision to the president. The senate, therefore, suspended the confirmation of the RECs by two weeks.